Awesome sports on the Top 200! Get a even larger programming package delivered right to your living room. 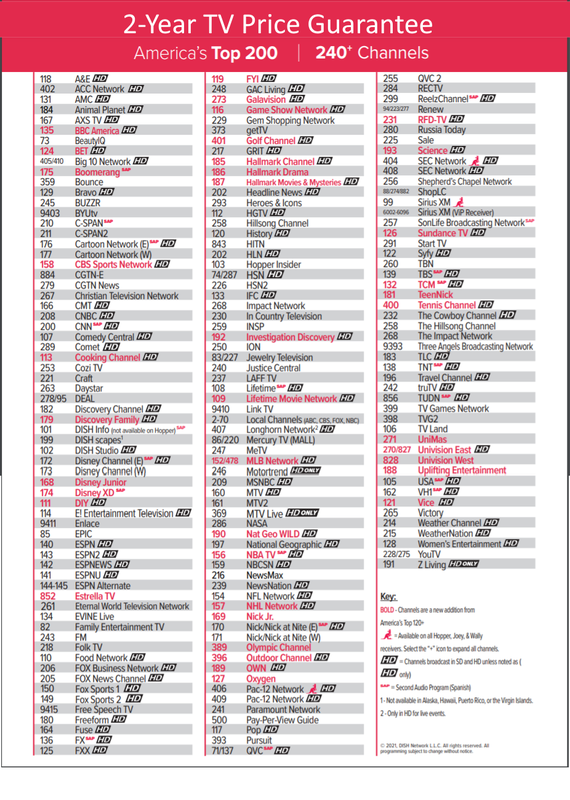 This package has more of the channels you love.